This Organ Donation Week runs between September 3rd and 9th and asks one simple thing of us – to talk to our families about organ donation, today. Many people have never talked about organ donation with their families. That means lost opportunities for donations because families don’t know whether a loved one wants to be an organ donor or not. That family support is crucial to donations taking place. If we can make more conversations about organ donations happen we can increase the number of transplants and save lives. There’s no time like the present, talk about it today. Talking about your organ donation decisions makes it easier for your family to support your decision and for you to support theirs. You could help someone waiting for that vital call, by joining the NHS Organ Donor Register and by telling your family. 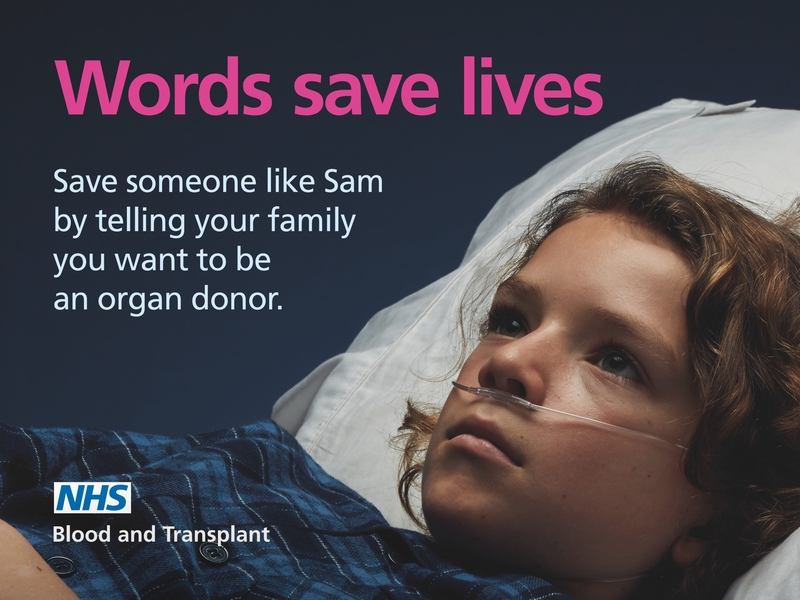 Millions of people are on the NHS Organ Donor Register already but only one in every hundred will die in circumstances where they could donate, so every donor is precious. Words Save Lives. Let’s get talking about organ donation. 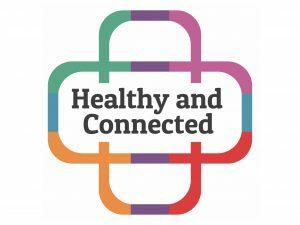 If you want to learn more or watch and share the brilliant NHS organ donation videos or social media graphics then follow this link. 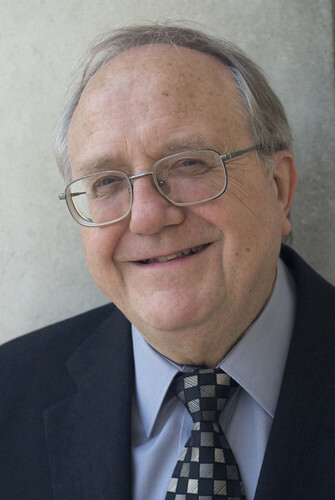 It is with great sorrow that we mourn the passing of Clyde Kitson, who lost his battle with cancer a few days ago.. 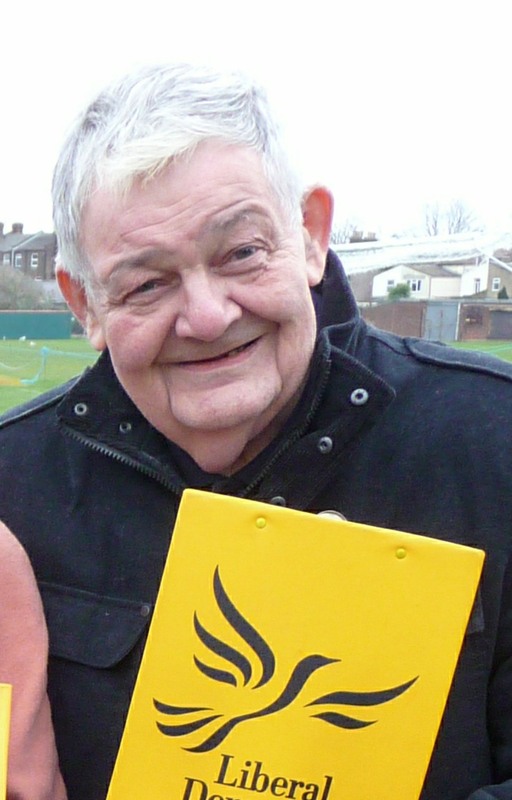 The Liberal Democrats are utterly devastated at the passing of former Waltham Forest Councillor Farooq Qureshi. 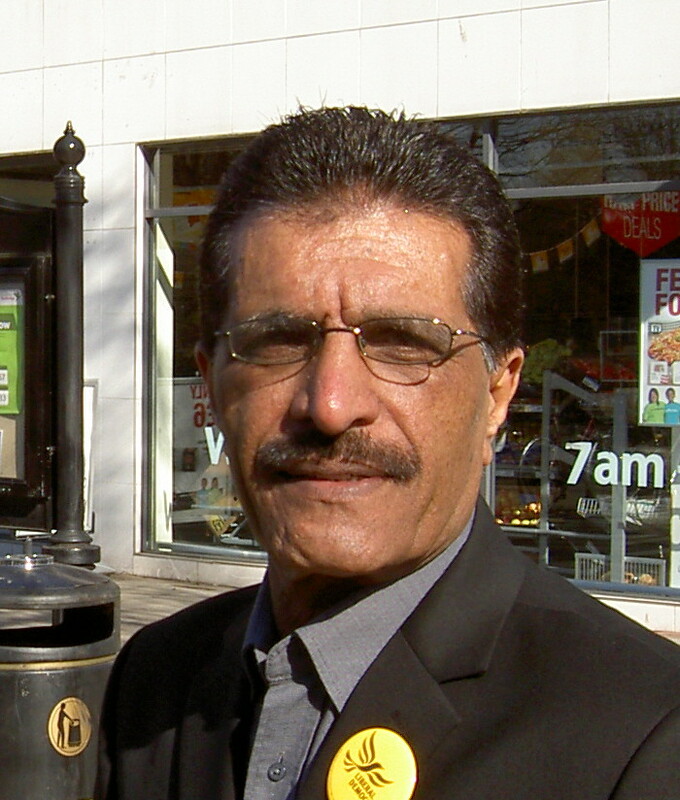 Farooq served as a Councillor for Forest ward from 2004 to 2014. Many will remember him as their friendly and approachable local Councillor who was always happy to stop and chat, and to whom no problem was ever too small. Farooq also served as Mayor of Waltham Forest from 2006 to 2007 and used the opportunity to raise funds to upport the cardiology unit at Whipps Cross Hospital amongst many other worthy causes. To Farooq, being a Councillor was not a title. It was a commitment and one which he took very seriously, and with a genuine compassion for the people he represented. He carried out his role with humility and truly invested himself in those who had trusted him to be their Councillor. Farooq’s achievements as a Councillor are far too numerous to list and many of them are small and personal because to Farooq being a Councillor was not about grand investments, or bids and schemes, it was about people and the little things we can all do every day to improve the lives of the people we share our community with. Farooq has been a calming presence and a role model to many within the Liberal Democrats, and his absence will be sorely missed by those who were fortunate enough to experience his wisdom and good humour, and by those with problems big or small who found in Farooq a sympathetic ear and a man who would not stop until every avenue to solve their problem had been exhausted. He will be greatly missed by all who knew him and worked with him. Carers Week (11-17 June) is an annual awareness campaign to bring caring right out into the open – recognising and celebrating the contribution carers make to families and communities throughout the UK. This Carers Week we want to draw attention to the brilliant local carers in our area who work tirelessley, often without recognition or support. Across the UK right now are around 6.5 million carers, looking after elderly, disabled or unwell, family and friends. As our population ages and people live longer, more and more of us will find ourselves becoming carers for those close to us. Many people don’t identify themselves as carers, they feel they are just doing what anyone else would so they don’t always know what support is available to them! 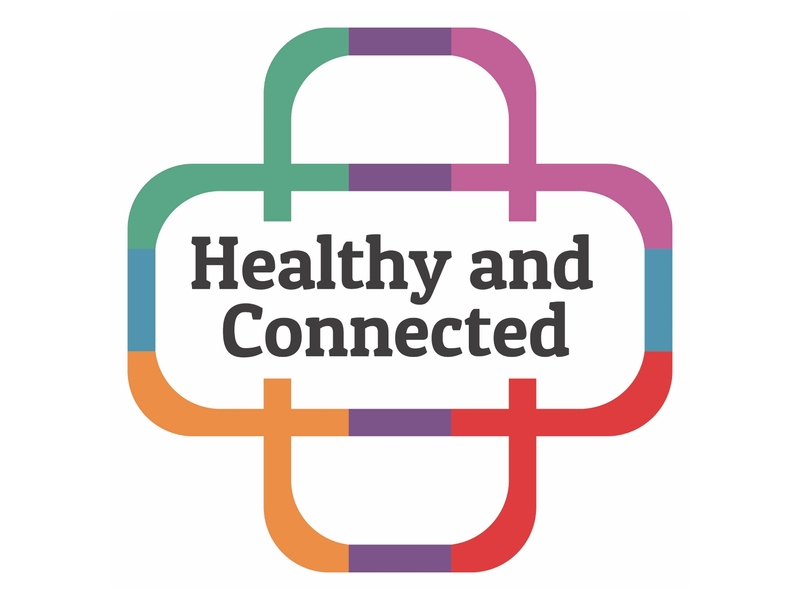 This Carers Week, caring charities like Carers UK are coming together with local communities to make sure carers stay Healthy and Connected. Caring can be a hugely rewarding experience, enriching relationships and bringing satisfaction and wellbeing. However, the hours of care that the 6.5 million carers provide for ill, seriously ill or disabled loved ones often comes at a cost to their own health and wellbeing. All of us, wherever we live, whatever we do, have a part to play. If you want to find out more, or help support carers week by running a local event then have a look at the links below. If you’re reading this as a carer then thank you! Check out Carers UK here. Get involved with Carers Week to raise awareness for local carers here. 23-29 April 2018 is MS week, which is a chance for us all to do our bit to raise awareness and money to make sure no one has to fight MS alone. 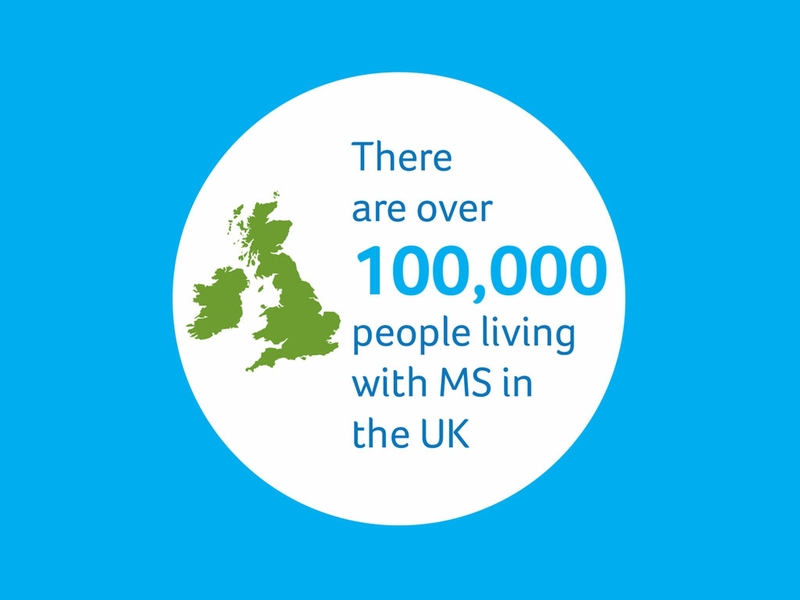 MS is a neurological life long condition which affects your brain, spinal chord and central nervous system. As a result MS can create many different symptoms, and is different for every patient. 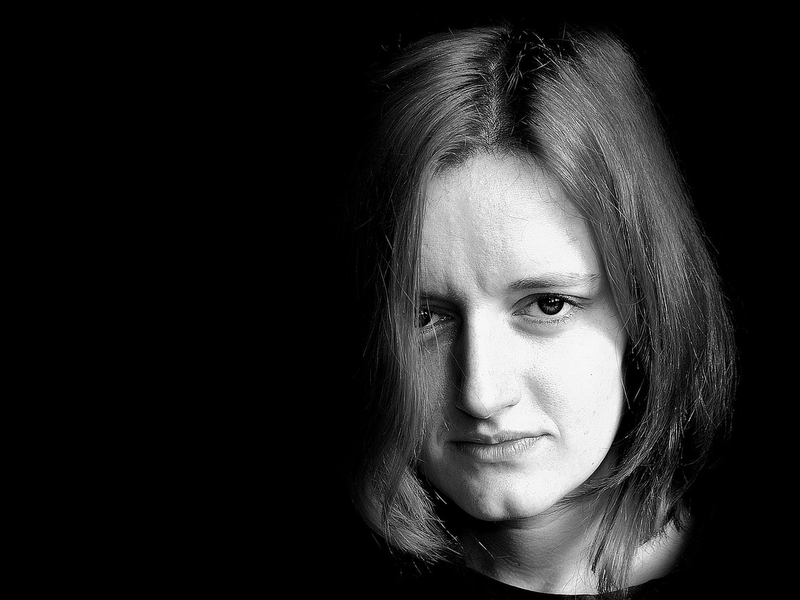 Of the over 100,000 UK sufferers of MS almost three times as many are women than men. Typically people are diagnosed with the condition in their 20s and 30s. If you want to learn more about MS click here. If you want to get involved and be Bold In Blue to raise money and awareness click here. Changes to Universal Credit mean nearly 1million poorer children will lose out on a free nutritious meal at lunch – costing parents £400 a year. 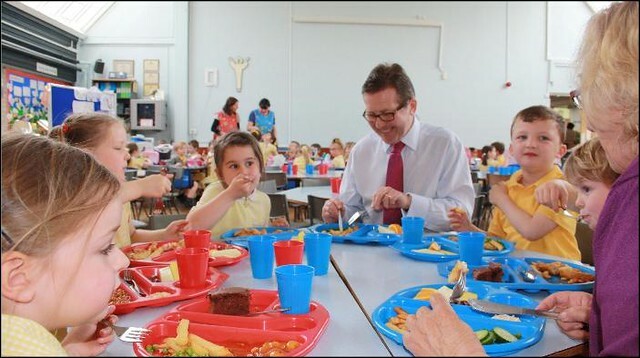 Free school meals were brought in as one of a series of new investments in our schools by the Liberal Democrats in the coalition. Now they are being cut by the Conservatives. The policy has been a huge success, improving school outcomes for local children. In fact the policy has not just improved outcomes for the families and children that receive free dinners, but all across school classes. The free nutritional lunches have been linked with better concentration as well as better health. The policy also saves some of Britain’s poorer families over £400 each year. These changes come in the wake of broken promises on free school breakfasts for every child. A promise that was popular and central to the Conservatives failed General Election gamble. This Sunday, 25 March, The UK will switch to British Summer Time (BST) at 1am on Sunday morning, meaning people will effectively lose an hour’s sleep. The change, also known as daylight saving time, will mean there is more daylight in the evenings but less in the mornings. When changing your clocks manually, it is also a good time to check the batteries in your smoke alarm. Following the disaster in West London, former long-serving Liberal Democrat Councillor Bob Sullivan contacted the Council to confirm that they are preparing to look the tower and high rise blocks in Waltham Forest and review the planning permissions already given to developers. This review should include checking the cladding, fascias and building materials used and planned to be used. It would seem from discussions in the media that many tower blocks built, and being built, may have cladding and other materials that are not completely fire proof. Concerns have been raised over the safety of Waltham Forest’s high-rise buildings in the wake of the Grenfell Tower fire. Campaigner Bob Sullivan is calling for a full review into fire safety at tower blocks in the borough after the blaze in west London last week, which is thought to have killed at least 79 people. The Liberal Democrat activist and former councillor wants a probe to ensure residents in council-owned and private blocks are not as risk, as well as reviews at towers currently under construction. It is imperative that the planning permission for new blocks being built is gone over again, we need to make sure. I have not seen anyone mention sprinklers, you would have thought it would be 100 per cent certain we should have them now. I would have thought nobody would move into any tower block now without asking questions, I certainly wouldn’t. I am hoping the council decides to review tower block safety, I am very concerned about Waltham Forest and we should be on the forefront of this. We need action to do something about every block above six or eight storeys, I would even class those types of buildings as a small tower blocks. 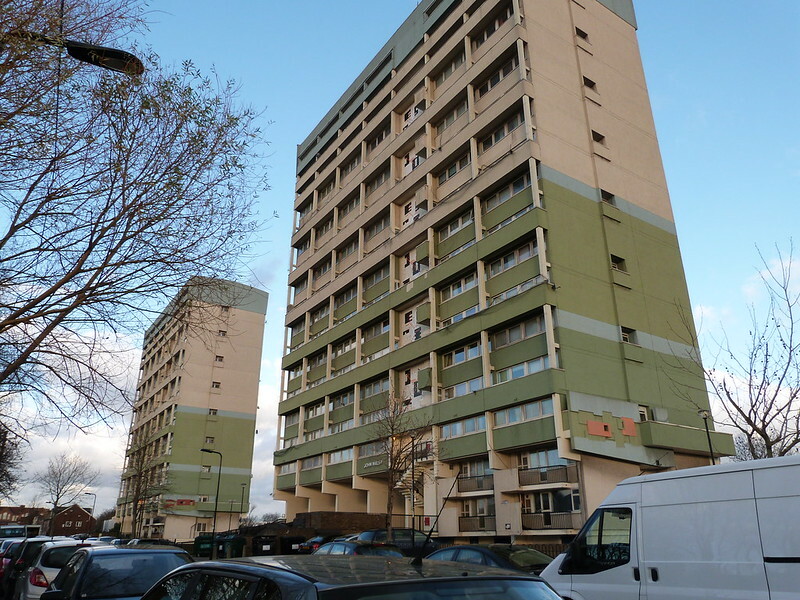 Although several council-owned towers, such as Redwood and Hornbeam Towers in Leytonstone, have been demolished in recent years, some, like John Walsh and Fred Wigg Towers, remain standing. A host of plans for new high-rise blocks have also been approved, including a 16-storey block in Dunedin Road, Leyton, and four blocks between 10 and 16 flights in Wickford Way, Walthamstow. The catastrophic fire at 24-storey Grenfell Tower, in North Kensington, broke out at around 1am last Wednesday (June 14) and is likely to become Britain’s deadliest blaze in more than a century. The speed at which the fire spread is believed to have aided by new cladding fitted to the building, while sprinklers had not been fitted inside the flats, despite calls from residents. Waltham Forest council says no blocks in the borough use the same cladding as was installed at Grenfell and all high rise homes either have fire risk assessments in place or currently underway. The local authority also confirmed sprinklers will be installed at the 10-storey Lea Bridge House hostel redevelopment in Leyton. However, the council has not responded to requests by the Guardian to reveal how many of its blocks are fitted with sprinkler systems. All of us were horrified to see the tragic events unfold at Grenfell Tower. Our thoughts and sympathies are with those affected by this terrible disaster. We understand that residents of Waltham Forest will be shocked following this incident, and concerned about the safety of their own homes and properties. We want to let residents know that their safety is always our main concern. We are looking at what further checks may be needed in the light of recent events. We will work with the fire brigade and our colleagues across London to implement any changes recommended after this terrible fire. No council-owned tower blocks in Waltham Forest are currently fitted with sprinkler systems, it has been confirmed. Concerns have been raised over safety at high-rise blocks in the wake of the Grenfell Tower fire in Kensington last week, which is now thought to have killed at least 79 people. Waltham Forest council has now confirmed to the Guardian none of its blocks are currently fitted with sprinkler systems. However, the local authority said it planned to fit sprinklers in three towers used for sheltered accommodation. Although none of our council blocks have sprinklers fitted, we have secured funding from the London Fire Brigade to install sprinklers in three sheltered blocks this year. The Widow’s Pension is designed to help create security and safety for families when they lose a loved one. But this week it is under attack from a new wave of Government cuts. With less money being paid to widows, widowers and surviving civil partners from April 2017 onward. The changes will only effect those families who lose a loved one after April 6th 2017. The new rules will add pressure to families when they’re struggling most. Families who’ve just lost a parent are learning to cope on a single income and with one fewer parent. The previous system helped to ease the financial stress with a ‘parachute payment’ which is now greatly decreased. Families with a terminally ill parent are facing the worst of it, with many having planned for life under the old system now having to look again at the support they can offer to their children or loved ones. If you want the Government to change its mind and reverse cuts to bereavement benefits, then please share this article with friends and family. If these changes effect you, friends or family you should visit www.turn2us.org.uk to get support and help. Local Liberal Democrats are fighting against school funding cuts in Waltham Forest. Recent figures from the National Union of Teachers show that schools in Waltham Forest will lose £20,185,760 in real terms by 2020. This amounts to a loss of £538 a year for each child, – the equivalent to cutting 541 teachers from our local schools. The teaching unions have compiled a list of anticipated budget reductions by 2019, access School Budget Reductions. This is crazy. It is putting our children’s future at risk. As a result of the Government cuts schools are having to consider drastic budget reductions such as reducing the number of teachers and, would you believe it, even introducing a four-day week. Bob and the local Lib Dems are calling on the Government to reverse these cuts to schools funding. The local Lib Dem Team are in contact with schools to better understand their funding problems and will be fighting hard for our local schools.